Below you will find helpful resources about the education, development, and outcomes for young children. 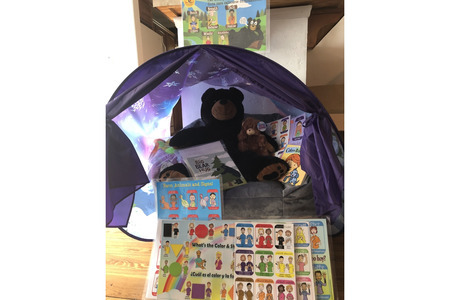 Comfy Cozy Calm Down Cove – Our Cove is a calm-down zone (safe space) where children go to sooth themselves, calm down, and practice self-control. 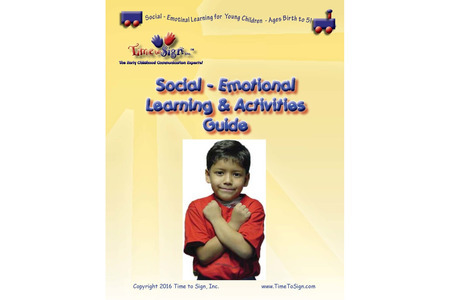 The space is also an area of learning to teach self-regulation skills as situations arise. Various books available to support SEL in the early childhood classroom. 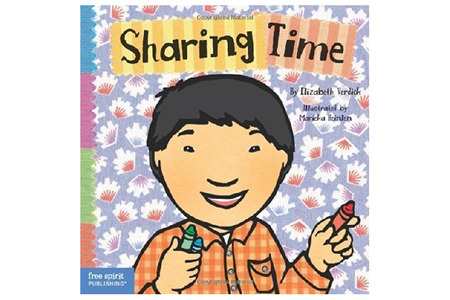 Various books that utilize sign language as a tool to enhance young children's communication skills. 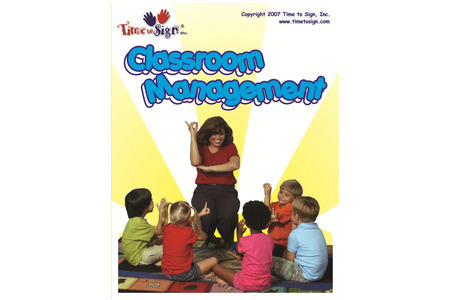 Various books and resource materials to enhance classroom management and positive preventive behavior management. 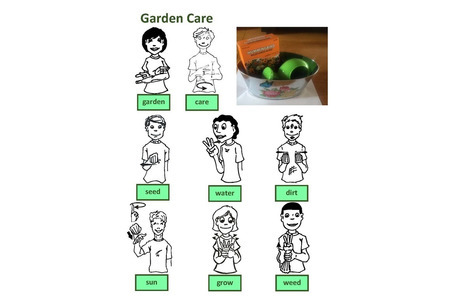 Various resources to promote SEL skill in the home or classroom by learning to grow flowers, fruits, and vegetables. Various resources to promote SEL skill in the home or classroom by learning to take care of pets. Various doll care resources to use in the classroom or home to teach SEL skills. 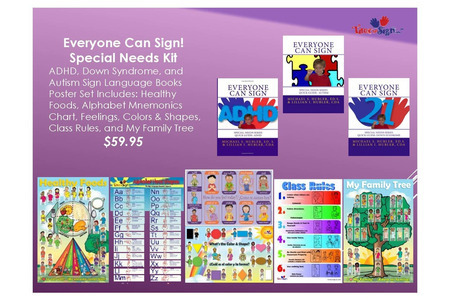 Various resource materials for teachers and parents of special needs children. 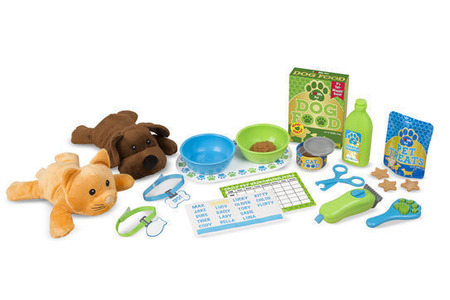 Various toy options that support social-emotional learning in the classroom or home. 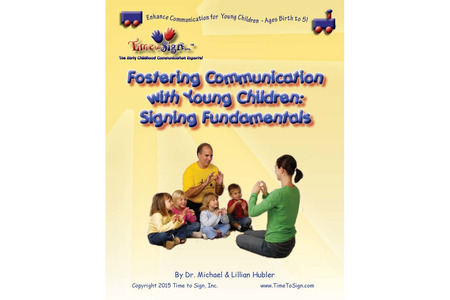 Add sign language to your children's learning through via the Time to Sign Early Childhood & Birth - 3 Years Curriculums. 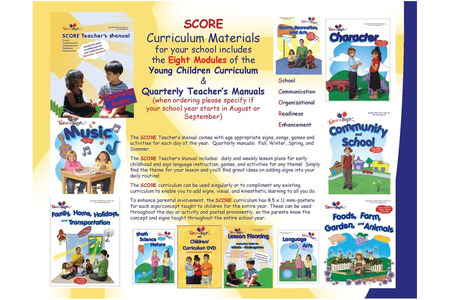 SCORE curriculum guide set provides hour by hour guidance for early childhood curriculum instruction for the entire year.